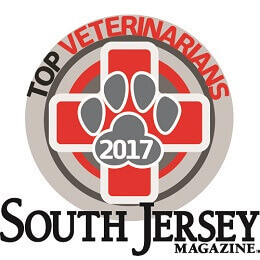 Hospital Tour - Peticote Veterinary Clinic - Southhampton, NJ / Welcome to Peticote Veterinary Clinic! 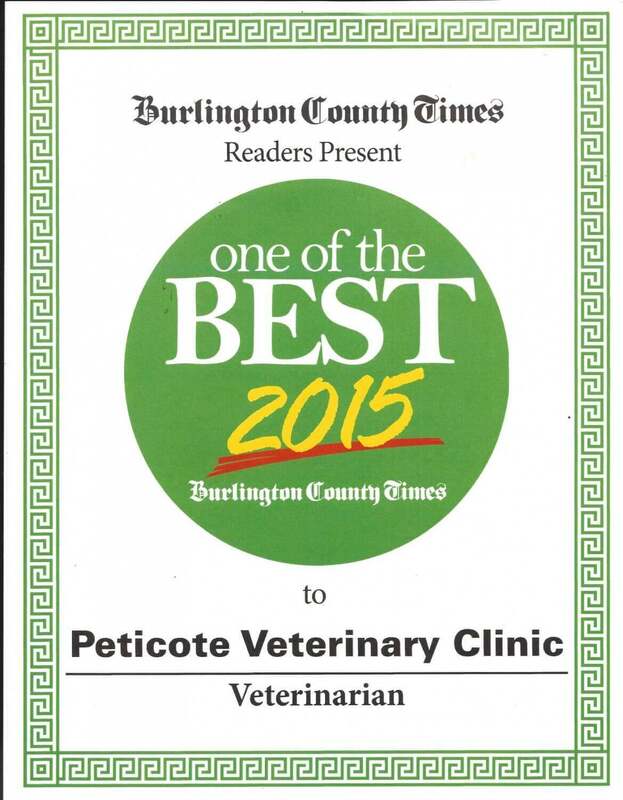 Welcome to Peticote Veterinary Clinic! 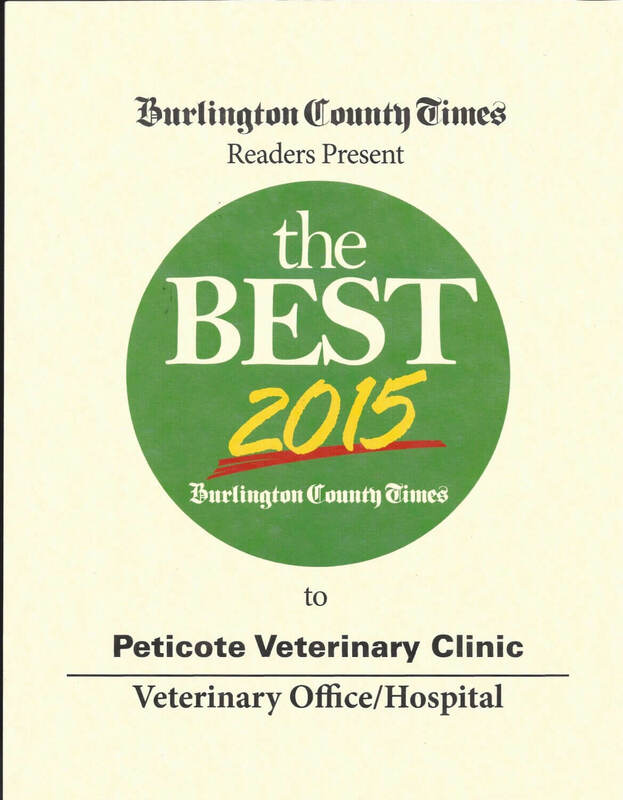 Take a look at our clinic from your computer or mobile device!